You can watch his full press conference now. Including Miguel Almiron’s first minutes in a Newcastle United shirt. 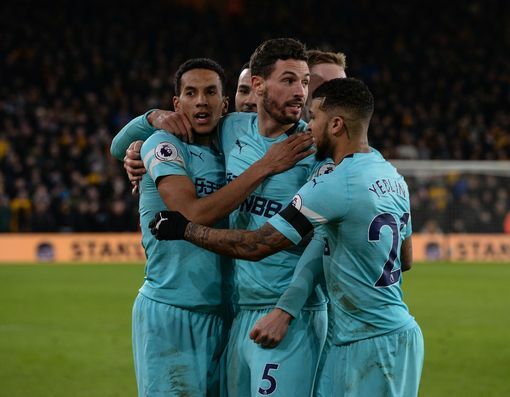 Newcastle United players stared at the slick Molineux turf in disbelief after surrendering two valuable points against Wolverhampton Wanderers. 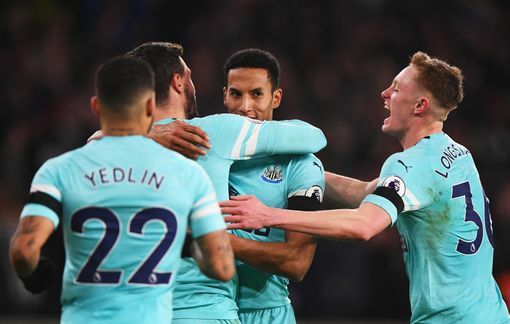 The Magpies had their fingertips on a much needed away win in the Premier League but crumbled in the final seconds of stoppage time to blow it in spectacular fashion as Willy Boly powered home a back post header. 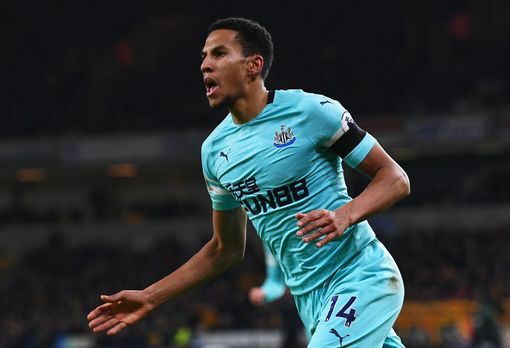 United had defended brilliantly for much of the game thanks to Isaac Hayden’s second half strike put them in pole position for victory. It looked a foul from the bench and I think the referee has played 94:52 or something like that and it’s just another bit of bad luck. The only thing I’m really unhappy with is the time. If it’s four minutes extra time, I think it’s four minutes extra time and then you need to whistle. It didn’t happen so I’m very devastated for the fans and the people who are supporting Newcastle. Sickener for #nufc but can take a lot from that performance and recent run after claiming seven points from 12. So many big performances all over the park - Sean Longstaff particularly immense. Energetic cameo from Miguel Almiron. He’s slight but clearly up for the fight. Right at the death. Dubravka tries to catch the ball but misjudges it and Boly nods in. Team effort tonight! Hang on! 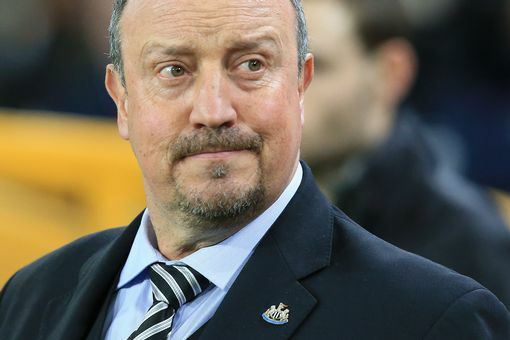 Javier Manquillo replaces Ayoze Perez..
Who will come off up front? Jimenez sends a diving header wide after Traore’s knockdown. #nufc hang on to that lead. 82 minJimenez sends a diving header wide after Traore’s knockdown. #nufc hang on to that lead. Celebration pic. Hayden enjoyed that! 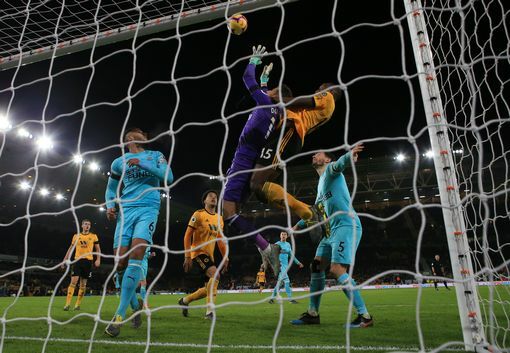 Here, NUFC Writer Chris Waugh takes us through what we learned from a frustrating evening for the Magpies in the West Midlands...Newcastle United were dealt a cruel blow as Willy Boly rose above Martin Dubravka to head in a 95th-minute equaliser for Wolverhampton Wanderers at Molineux.